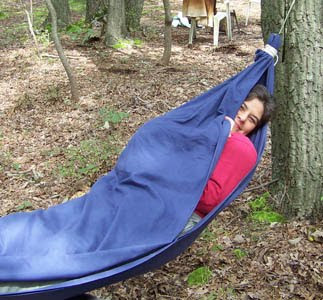 Here are some really cool and interesting ways to reuse your old bed sheets. Bed Sheet Curtains: Make cool curtains from a bed sheet, just follow the instructions. 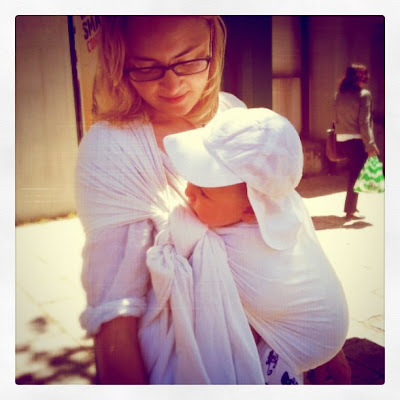 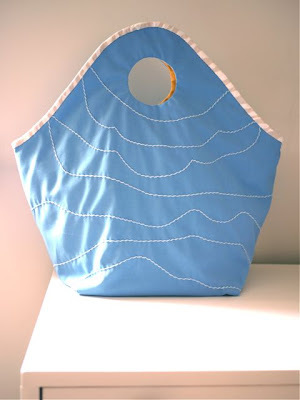 Bed Sheet Baby Carrybag: Make a baby carrybag using a bed sheet; all you need to do is to learn how to tie it. Bed Sheet Waterproof Mattress Protector: Make a waterproof mattress protector for toilet training using a bed sheet. 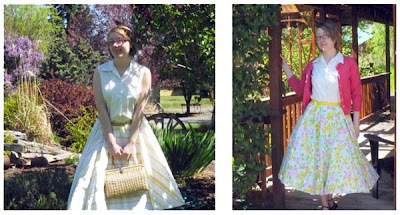 Bed Sheet Dress: How about making a cool dress from a vintage bed sheet? 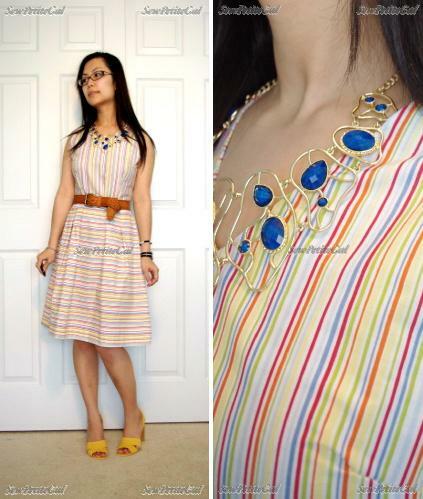 Bed Sheet Dress - 2: How about making a light summer dress from a bed sheet? 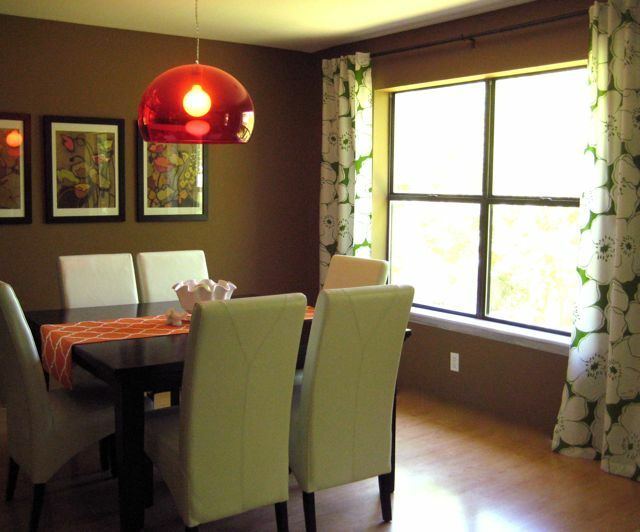 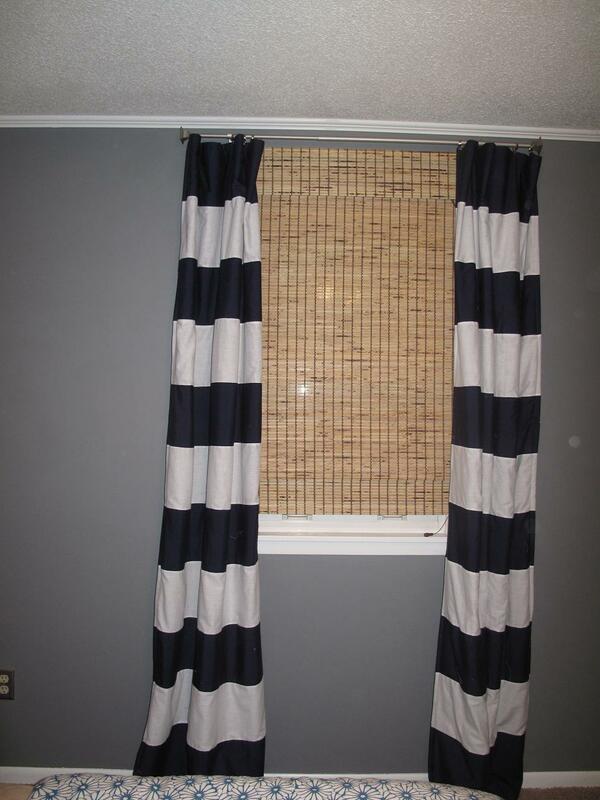 Bed Sheet Window Shade: Make a flat sheet into easy no-sew panels window shades. 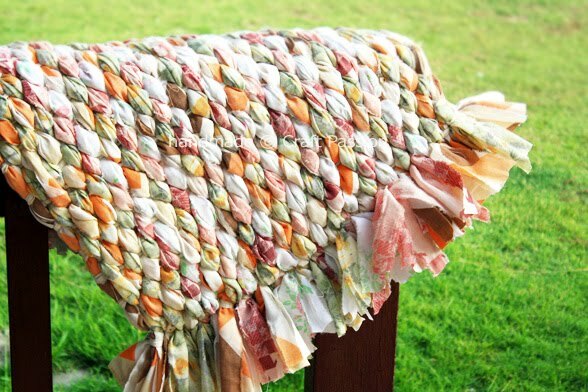 Bed Sheet Woven Rug: Turn your old bed sheet into a cool woven rug. 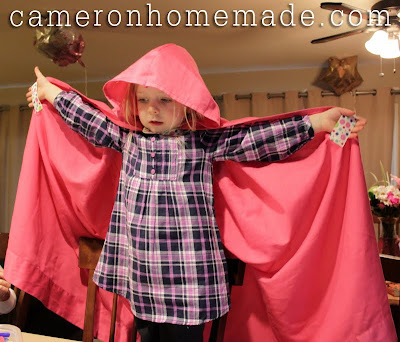 Bed Sheet Cape: Make a pretty cape from bed sheet for the little ones. Bed Sheet Dress - 3: Make a cool summer dress from a bed sheet by following in-depth instructions. 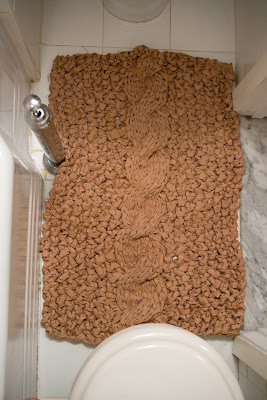 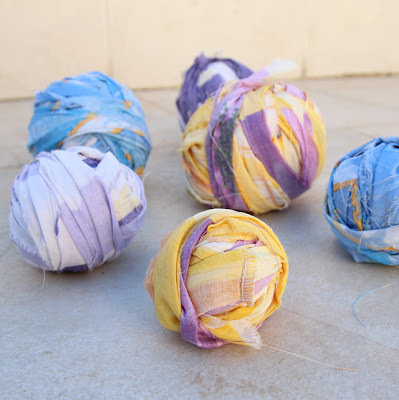 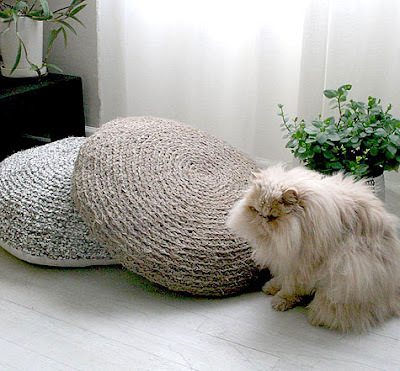 Bed Sheet Yarn: Make yarn from old bed sheets. 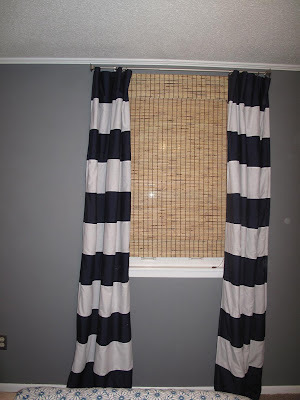 Bed Sheet Curtains - 2: Make cool curtains from a bed sheet, just follow the tutorial. Bed Sheet Curtains - 3: Simple to make and cute to look at, just follow the tutorial to make these cool curtains from bed sheets. 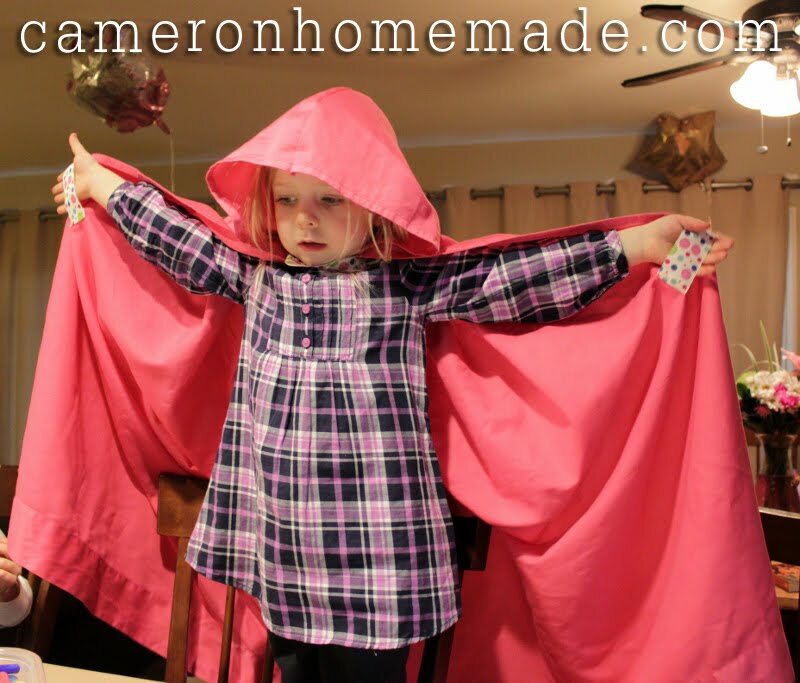 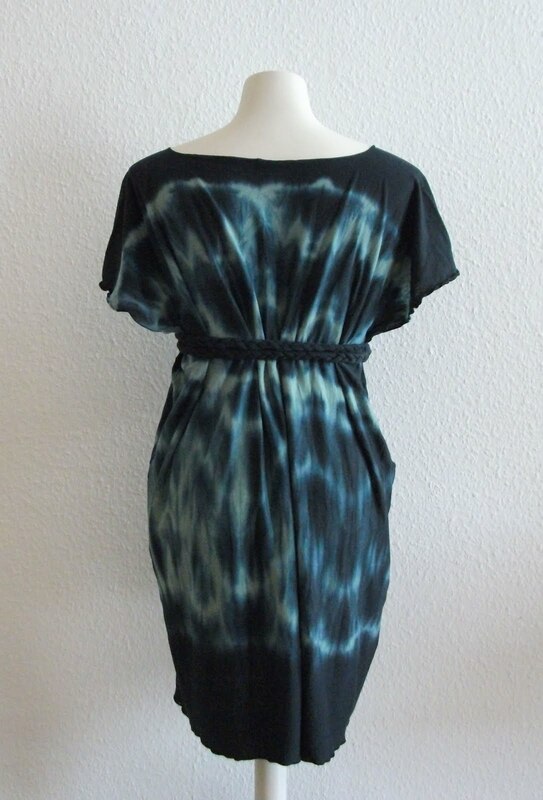 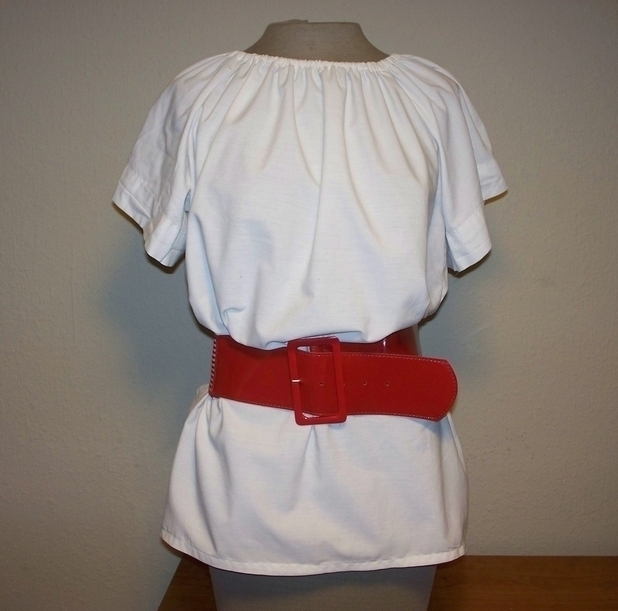 Bed Sheet Tunic: Make a cool tunic from an old bed sheet; just follow the tutorial. 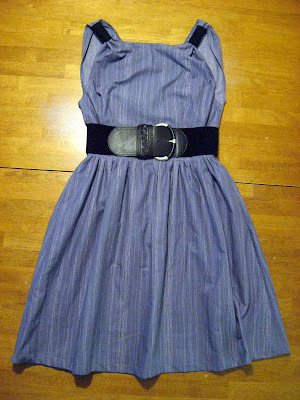 Bed Sheet Dress- 4: Turn your bed sheets into a maxi dress, it's an easy design that only uses one sheet and some rope. 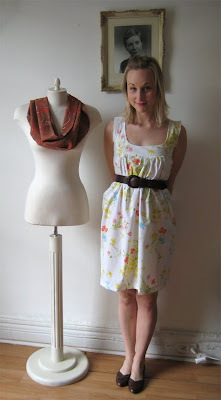 Bed Sheet Dress - 5: Turn your old bed sheet into a peasant blouse. 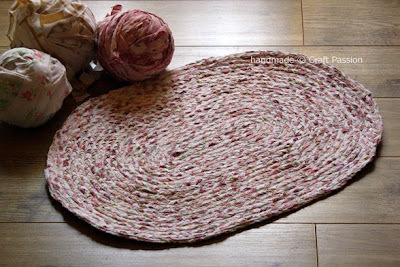 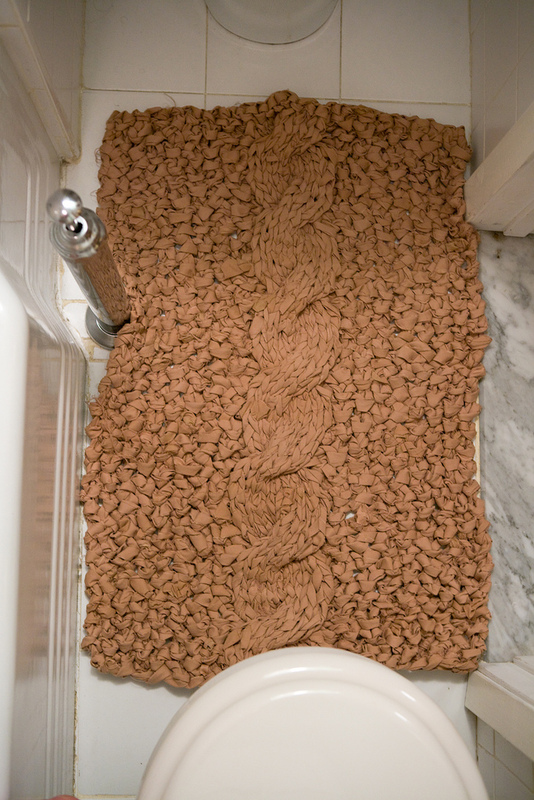 Bed Sheet Bath Mat: Just follow the in-depth instructions to make a cool bed sheet bath mat. 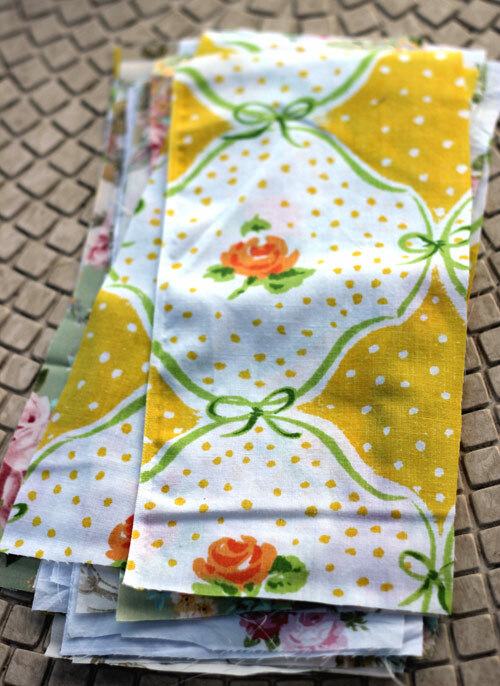 Bed Sheet Napkins: How about making some napkins from vintage sheets? 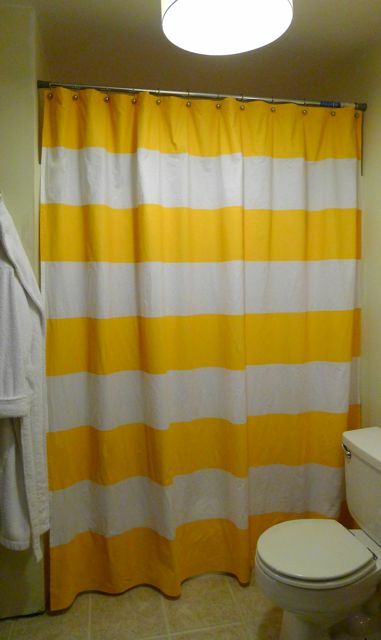 Bed Sheet Curtains - 4: Follow the tutorial to make a striped shower curtain. Bed Sheet Pillows: How about making these cool pillows? Just follow the instructions to make one. 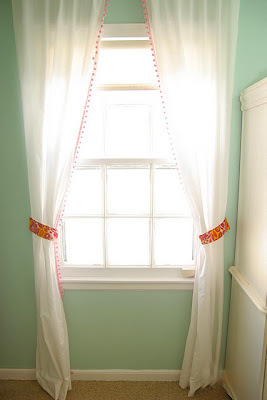 Bed Sheet Skirt: Turn a bed sheet into a little girl's skirt. 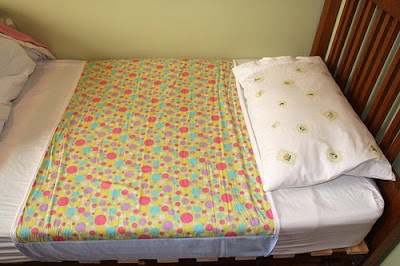 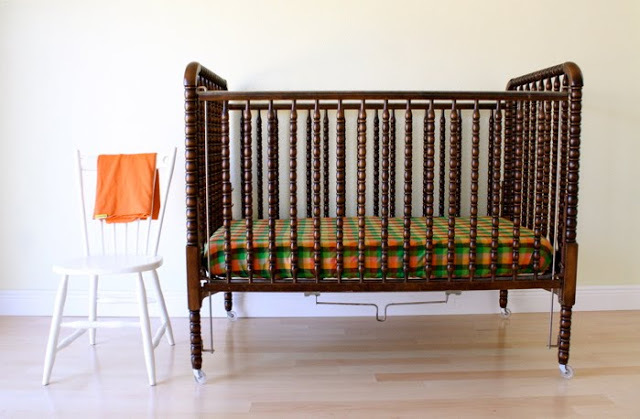 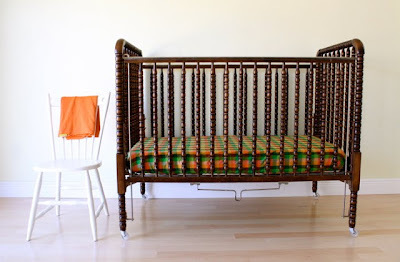 Crib and Toddler Bed Sheets: How about making your baby crib or toddler bed more exciting by creating your own sheets; this can be done using old bed sheets too. 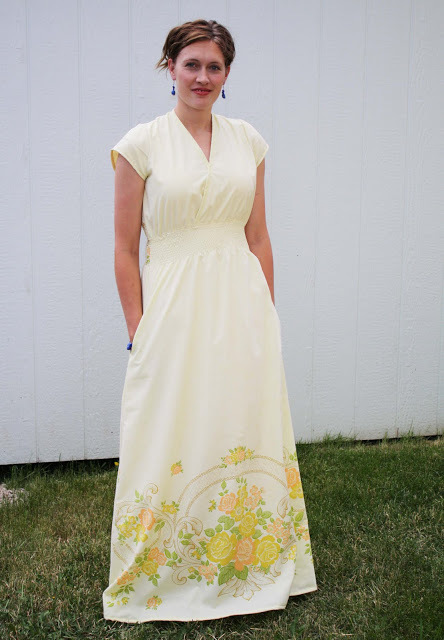 Bed Sheet Dress - 6: In-depth instructions on how to make a summer dress out of a bed sheet. Bed Sheet Dress - 7: Yellow maxi dress made from vintage sheet. 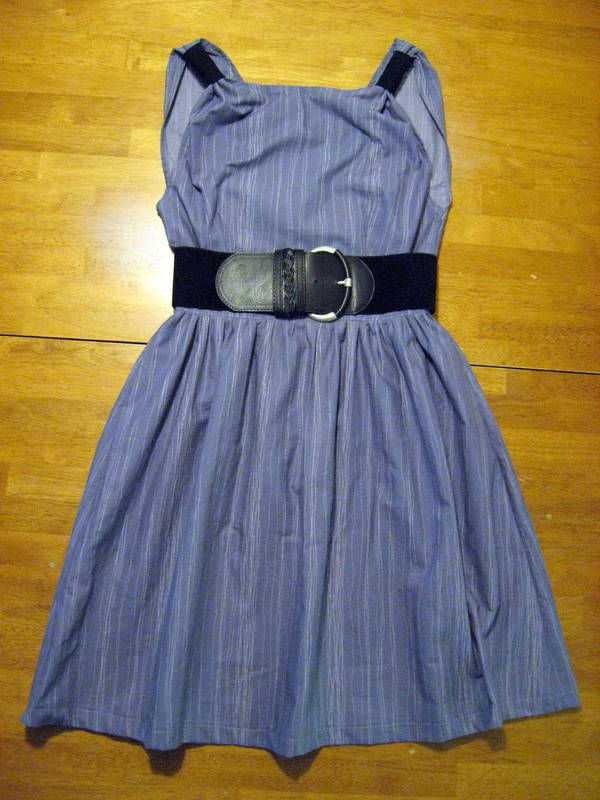 Bed Sheet Dress - 8: A cool sundress made from bed sheet. 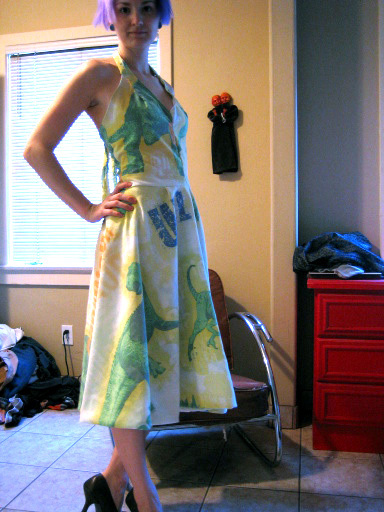 Bed Sheet Skirt - 2: A cool skirt made from vintage Starwars bed sheet. 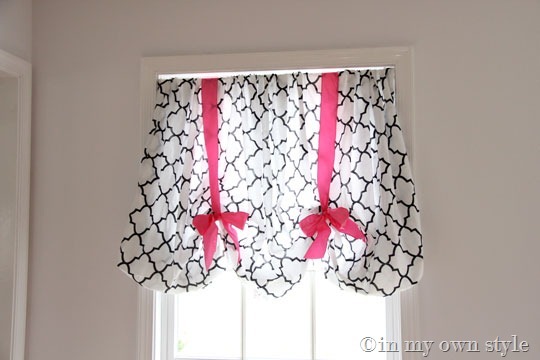 Bed Sheet Skirt - 3: Follow the instructions to make this cool bed sheet skirt. 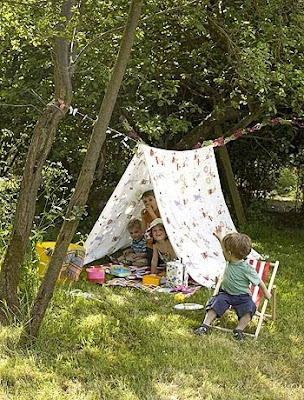 Bed Sheet Tent: Make a tent for the little ones from old bed sheets.